to drop on Love & Other. 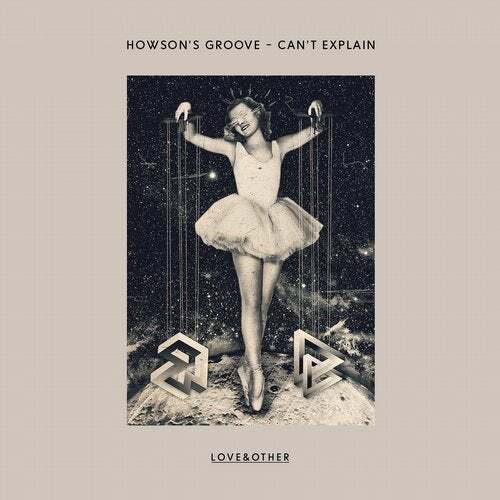 'Can't Explain' original, mutating it from languid lounge groove to certified set weapon. in the kind of heady club anthem for which Celsius is renowned. that makes their tracks instantly identifiable. EZ, Rob da Bank and Skream on BBC Radio 1.